Let's this syncing party started! 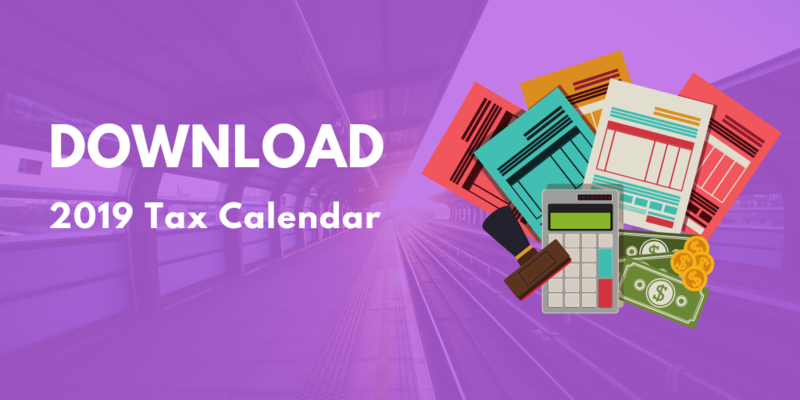 Simply click on the " change calendar type" icon which is located under your "profile detail" section. 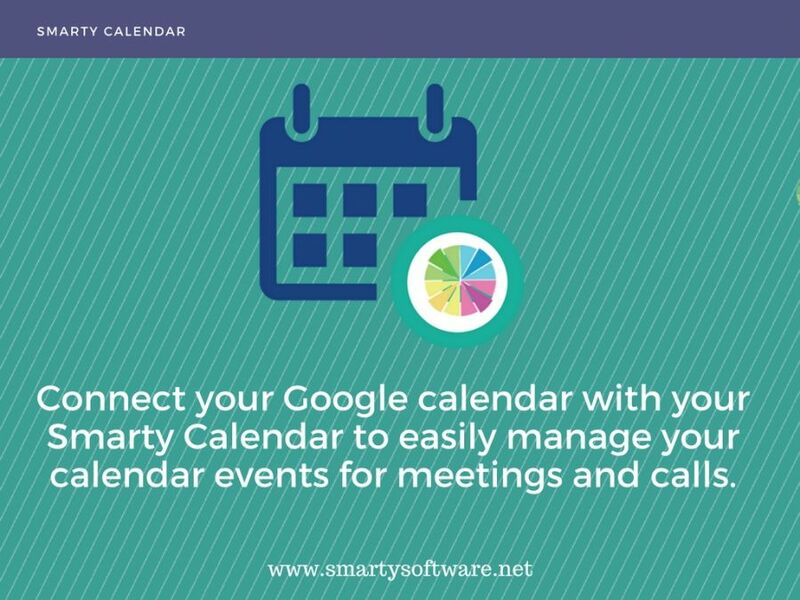 To enable the integration select "Smarty calendar sync with your Google calendar" then you will be sent to Google where you should allow Smarty to manage your calendar! 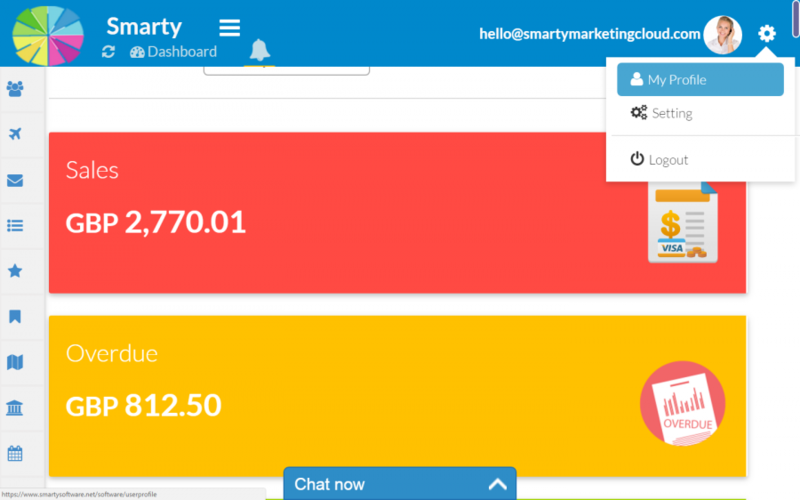 You are ready now to keep track of your meetings and calls and immediately connect to Smarty projects in Google Apps!